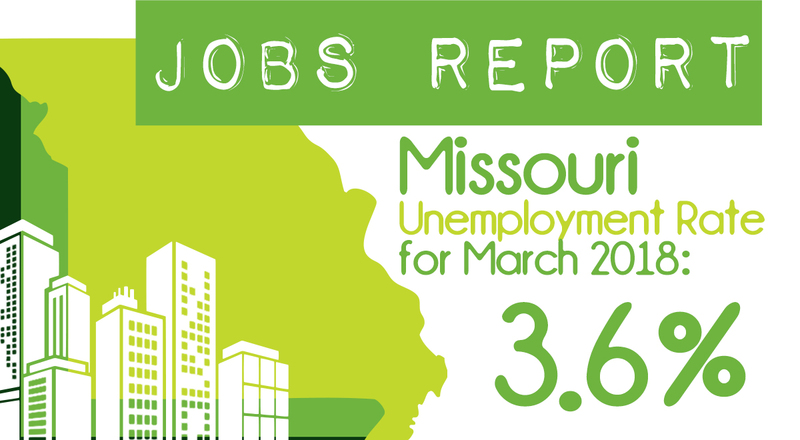 The Department of Economic Development is now using a portion of Youth Opportunities Program funding as part of a new initiative to support job training centers in Missouri. Through the Workforce Training Initiative, DED is making available a combination of CDBG, NAP, and YOP funds to help nonprofit organizations cover the cost of training needs and address gaps in quality job training opportunities throughout the state. To learn more about how the initiative can benefit your organization, click here. 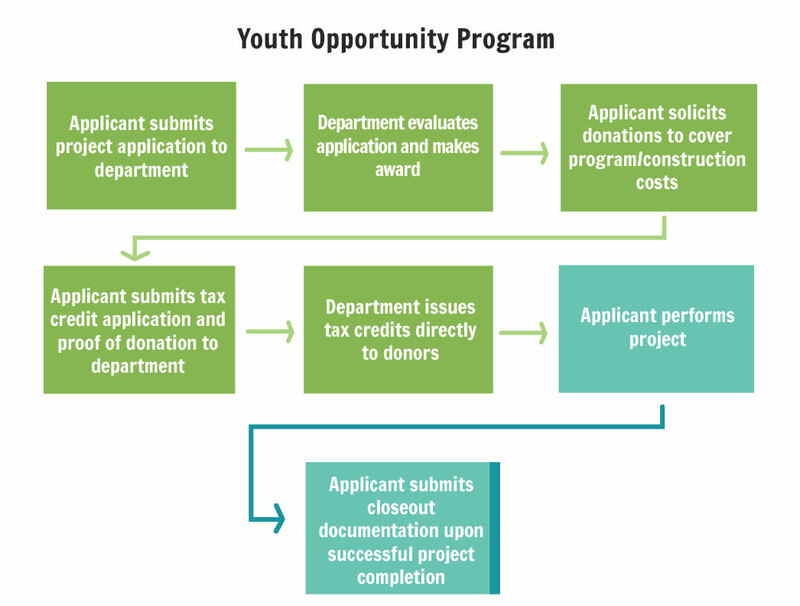 Tax credits are allocated to organizations administering positive youth development or crime prevention projects that have been approved through the application process. Approved organizations secure contributions from their community, and the contributor receives tax credits for those contributions. There are 50% tax credits for monetary contributions and wages paid to youth in an approved internship, apprenticeship or employment project, and 30% tax credits for property or equipment contributions used specifically for the project.